Did anda think patrick swaze was good looking? was anyone else upaset that So anda think anda can dance NEVER made ONE komentar about Patrick's death? 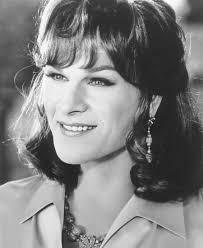 What was his name in 'To Wong Foo, Thanks for Everything! Julie Newmar'?